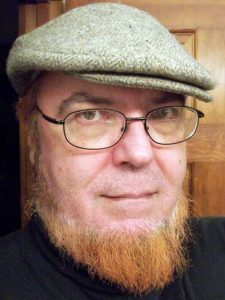 Sheldon Brown kept an online journal for several years. He coded it himself in html rather than using blog software. Sheldon reviewed books, movies, concerts and TV programs, as well as describing his travels and other interests including, of course, bicycles and bicycling. Harriet is in the process of dusting off the journal, reformatting it for easier reading, repairing broken links, etc. This entry was posted in Updates and tagged bicycle, books, diary, journal, movies, Sheldon, Sheldon Brown, sheldonbrown, sheldonbrown.com, television, TV. Bookmark the permalink.